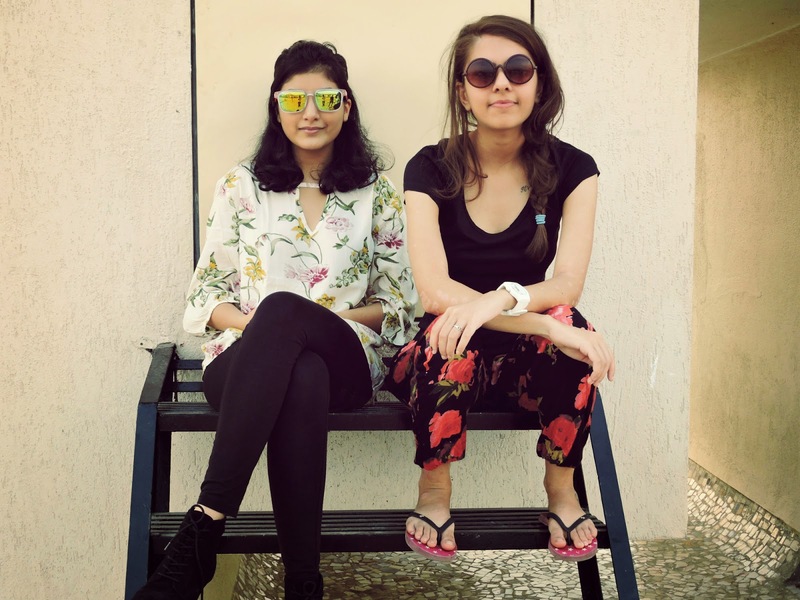 On this random day, my friend, Noopur and I had coincidentally ended up styling every girls favourite trend- florals, in two different ways. We paired our prints with black to break the monotony and give the look a casual feel. 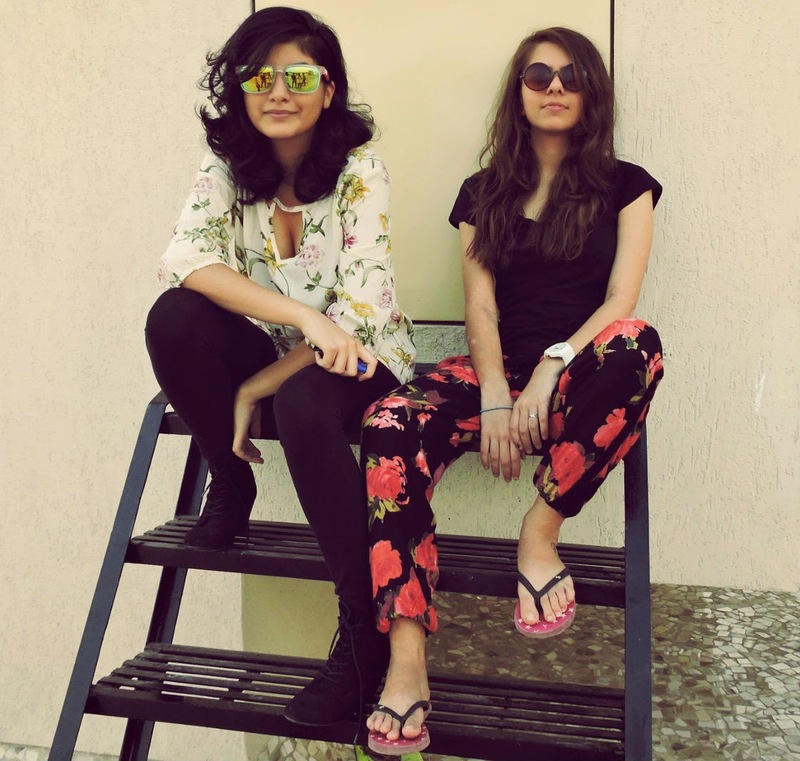 Both the floral top and pants are thrifted maal from Khokha Market (Ville Parle) and Colaba Causeway, respectively.